Opening hours: Monday to Friday from 8.30am to 4.30pm. Closed Saturday & Sunday. 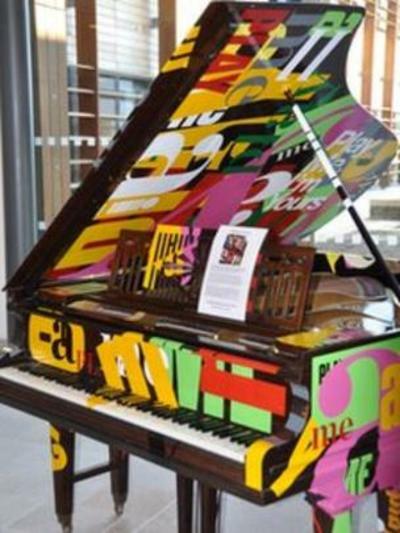 Bristol & Bath Science Park Grand Piano. Decorated by Hello.